The 37th annual session of the World Heritage Committee is being held in Phnom Penh, Cambodia, and it has expanded its list of UNESCO cultural sites by selecting Mount Fuji as a world heritage site, along with the Honghe rice terraces (China), the Nigerien city of Agadez, and the Red Bay whaling station in Canada. Mount Fuji is the 17th Japanese site listed by UNESCO, joining the historical monuments of ancient Kyoto, the Peace Memorial in Hiroshima, the shrines and temples of Nikko city, the monuments of the ancient capital of Nara, and the famous Shinto shrine of Itsukushima, with its “tori” (red porch) rising from the water. 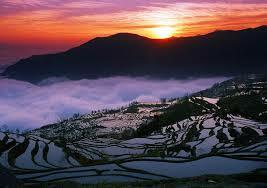 UNESCO has also selected the Honghe Hani’s rice-terrace landscape located in China’s Yunnan Province. This site consists of 16,603 hectares of terraces which rise on Mount Ailao’s steep slopes and descend to the south bank of the Red River. For 1,300 years, the Hani people have developed a complex system of canals and integrated farming that combines cattle breeding and production of the staple of their diet, red rice. “This land management system is sustainable and reflects an extraordinary harmony both visually and ecologically between the people and their environment. 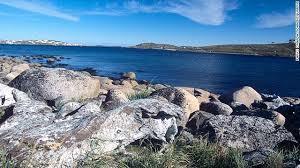 It is based on ancient social and religious structures,” observes UNESCO. 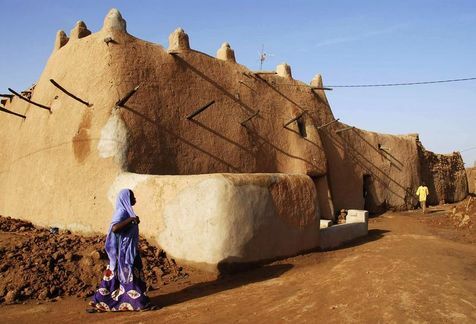 The UN agency also added to its list the historic center of the city of Agadez, a crossroads of caravan trade in Niger. It includes a mosque with its imposing minaret as well as the sultan’s palace, both dating back to the fifteenth and sixteenth centuries. Its abode style architecture is made of unfired clay bricks dried in the sun. 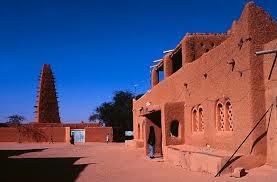 « Since the fifteenth century, » Agadez, “gateway to the desert” has been an exceptional center of the caravan trade. It is typical of the regions’s historical towns, and it is a major trans-Saharan cultural exchange center,” states Unesco. The World Heritage Committee also awarded an overdue nomination to the Canadian Red Bay whaling station, where Basque sailors were operating as early as the sixteenth century. A total of 31 potential new natural and cultural sites are being considered for World Heritage status; before this session there were 962 such sites located in 157 countries. 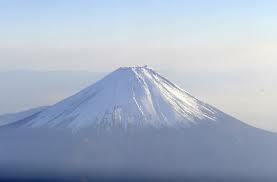 The newly selected sites also include Mount Etna in Italy, the Rajasthan hill forts in India, and Erg Namib in Namibia. Among the candidates still seeking to be recognized in this session for their “outstanding universal value” are Italy’s Medici villas.